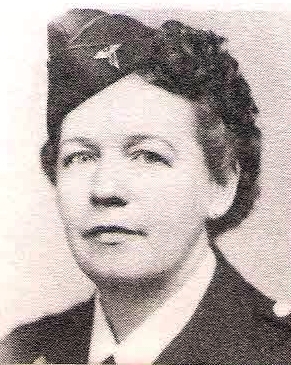 ANC 1st Lt. Addy F. Johnston, daughter of the late Mr. and Mrs. W. L. Johnston, Olne attended Olney High and Balor Belton. Entered Army, 1940, trained at Fitzsimmons Gen. Hosp. Served in N. Guinea.